Loan tenor is the duration that you choose to repay the loan amount for good. In case of a Home Loan, the tenor can generally range from 15 to 20 years, or even more. The tenor of a loan is one of the more crucial parts that warrant smart decision making; this is because it is the tenor that will potentially decide the EMI payouts. Note that with a longer tenor, while the EMI will be less, the interest outgo will be more. 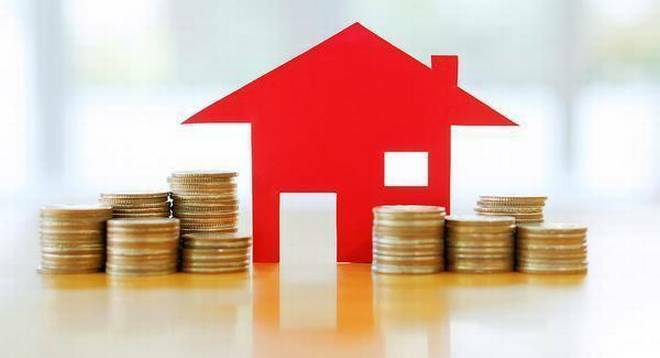 Alternatively, a shorter tenor will scale up the EMIs, but considerably bring down the Home Loan interest that you pay over the stipulated time. 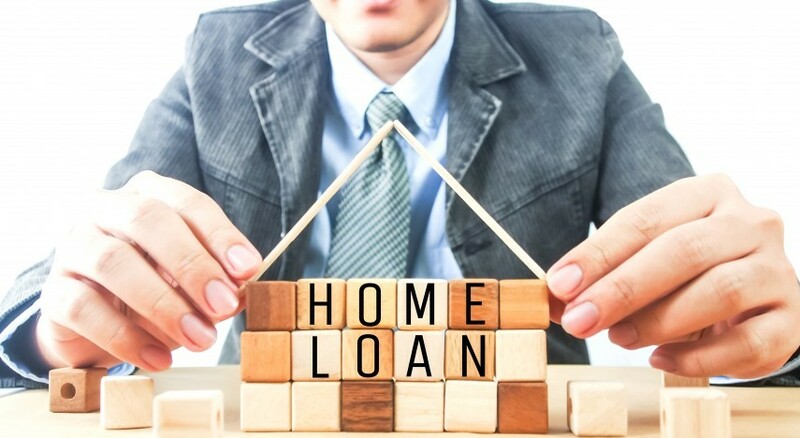 Read on to know the factors while deciding on the Home Loan tenor. If your income is on the lower side, it would be wise on your part to select a longer tenor. This is because a longer tenor brings down the EMI, helping you manage your current finances. However, you will have to pay a greater interest. You can use this Home Loan EMI calculator to instantly calculate the EMI payables. New-age Home Loans such as the Flexi Hybrid Home Loan, offer a principal holiday period of 4 years, wherein you need to pay just the interest as EMI for the initial 4 years. It means that the principal component is added to the EMI only after 4 years. This helps you to manage your finances with ease. Also, with pre-approved offers, availing finance is quick and easy. Know your pre-approved offer by sharing a few basic details. You should ideally select the Home Loan tenor, in keeping with expectations about your future income. For example, if you are approaching your 30s and have just begun to earn your own living, it would be advisable to go for a longer tenor. This is because while income will be less as you only start out, it can be expected to grow with time. A Home Loan interest rate is likely to be low if it attaches a short tenor. The reason behind this is that lenders are able to predict shifts in interest rates more accurately over the near term as compared to a protracted period of time. Therefore, with adequate liquidity, you should typically trust the resources at your disposal and go for a shorter Home Loan tenor. In case of a loan amount of lower value, it would be advisable to go for a shorter tenor, vis-à-vis a loan amount of higher value that will typically warrant a longer tenor. The objective of taking out the Home Loan is another factor that impacts its tenor. It should ideally depend on whether you avail the loan to buy a property for yourself or as a form of investment. The general rule is that if investment is on your mind, go for a loan that attaches a shorter tenor. The reason is that by doing so, you could avoid some of the exit charges should the loan be prematurely terminated. Being a long-term commitment, choosing the right Home Loan tenor is extremely important for your financial well-being.